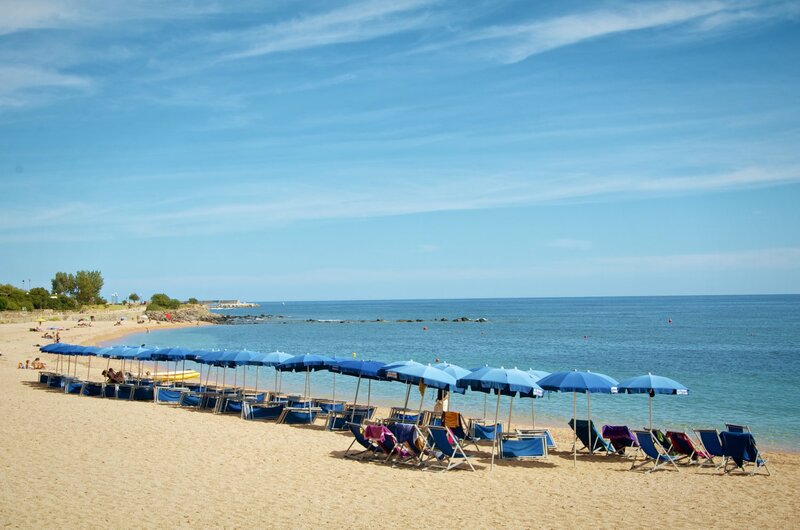 For all of our guests, just a stone's throw from the hotel you will find a delightful fully equipped beach complete with sun loungers and parasols. A mere 5-minute stroll, or an even shorter journey on our free shuttle, will take you to a reserved area of the town's wonderful free-access beach, featuring mixed, red-gravel sand and leading down to the crystal-clear water. 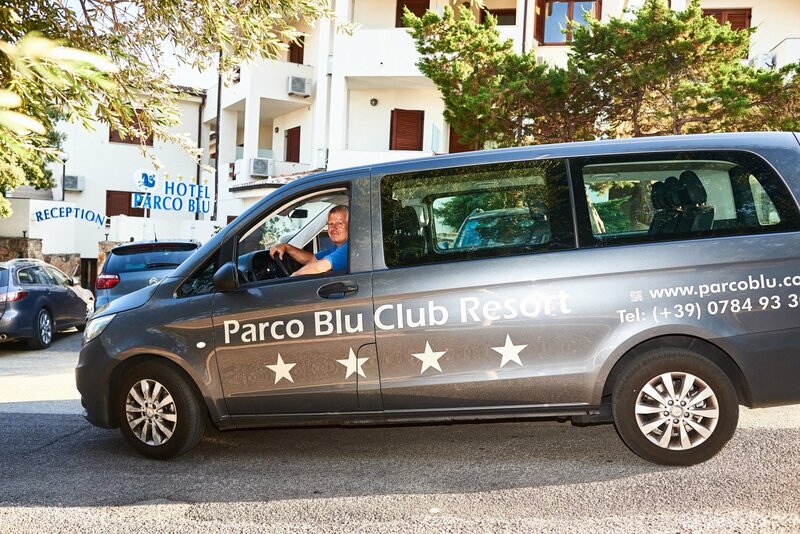 It is the ideal way to make the most of the Sardinian coast, without having to travel far from the hotel, making it a comfortable, relaxing solution.